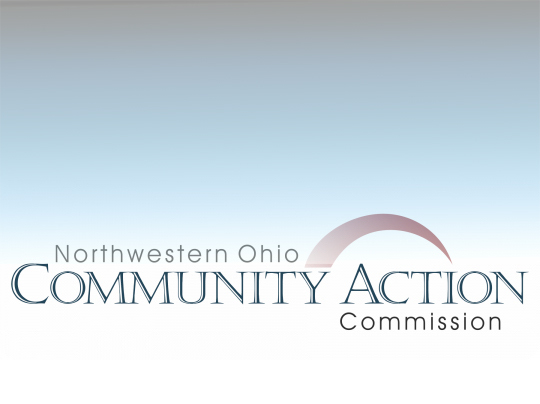 With cold weather fast approaching, Northwestern Ohio Community Action Commission (NOCAC) will once again assist households to establish or maintain their heating source with the Winter Crisis Program and Home Energy Assistance Program (HEAP). The Winter Crisis Program provides a benefit once per heating season to an income-eligible customer’s main and/or electric accounts. The benefit can be used by eligible households that are disconnected, have a pending disconnection notice, need to establish new service, need to transfer service or have 25 percent (or less) of bulk fuel supply remaining. The program can also assist with fuel tank placement, fuel tank testing and furnace repair. For utilities that are in disconnect status (regulated utility company), a hold can be placed on the account until the time of appointment, but is limited to one hold per program year and cannot be extended. The 2019 WCP began Nov. 1 and ends March 31, 2019. Applicants must provide the past 30-day or 12-month income for all members of the household, social security cards, birthdates, electric bill, gas bill and proof of disability (if applicable). HEAP, also known as the Home Energy Assistance Program, is a federally funded program designed to help eligible low-income Ohioans meet the high costs of home heating. This program can only be accessed one time per season and the amount of the benefit depends on the size of the household, household income and what type of fuel is used. In most cases, the one-time benefit will be a credit applied directly to the utility bill. Income eligible household must be at or below 175% of the Federal Poverty guideline. No emergency need is required for this program. To schedule an appointment an appointment for heating assistance, please contact our toll free 24 hour hotline at 1-844-493-1193.